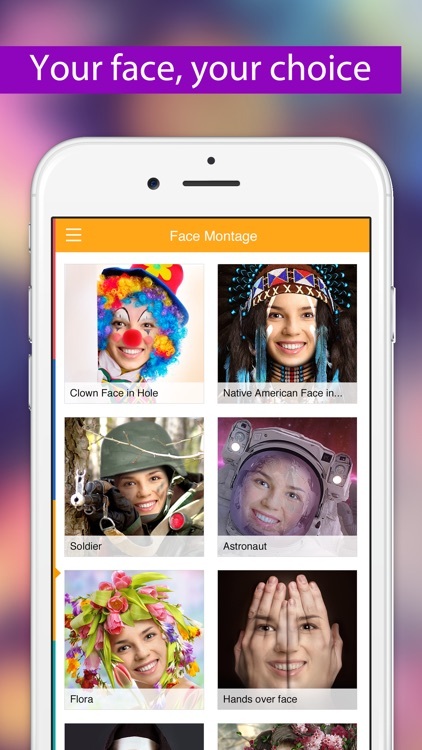 This free face montage tool can easily put your face on another body. 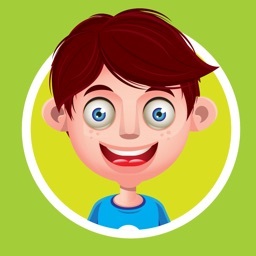 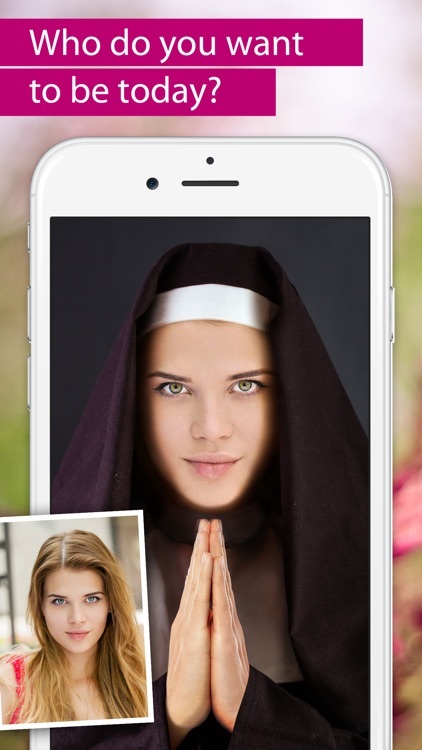 Take a nice portrait photo with your device’s camera and use this app to become whoever you want to be: a native American, a nun, an astronaut, a zombie, a gangster or other famous character. 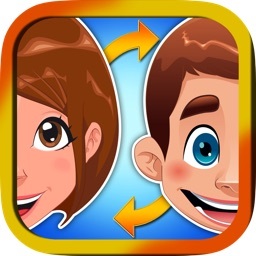 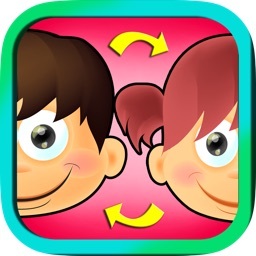 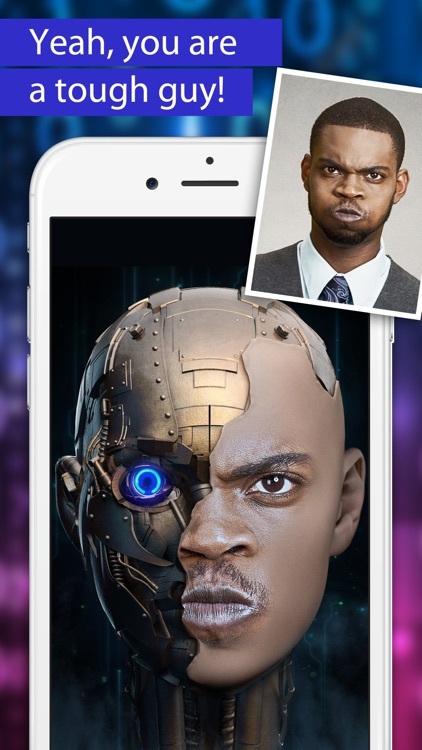 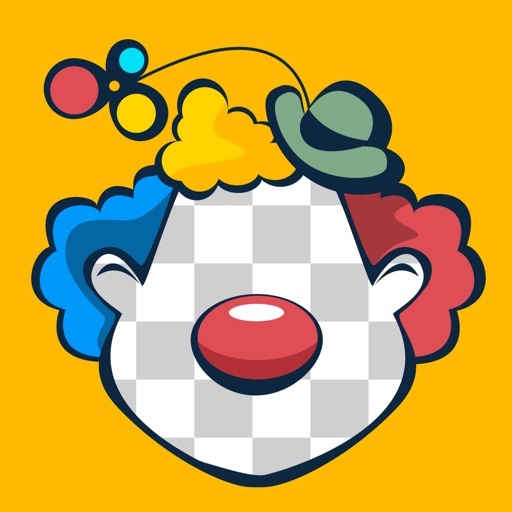 The app uses sophisticated face detection algorithm to put your face in a funny picture: you just select a photo template from the provided collection of characters and then choose a good face photo of yours or your friend. 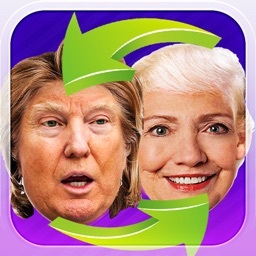 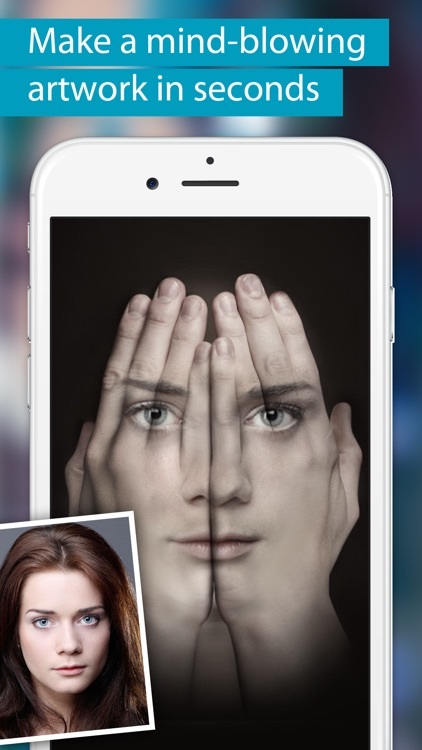 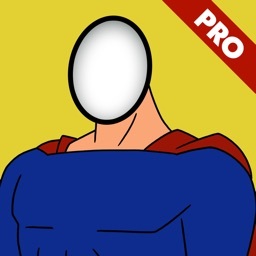 Wait a few moments until this app automatically detects, crops and pastes your face in a hole - and that’s it! 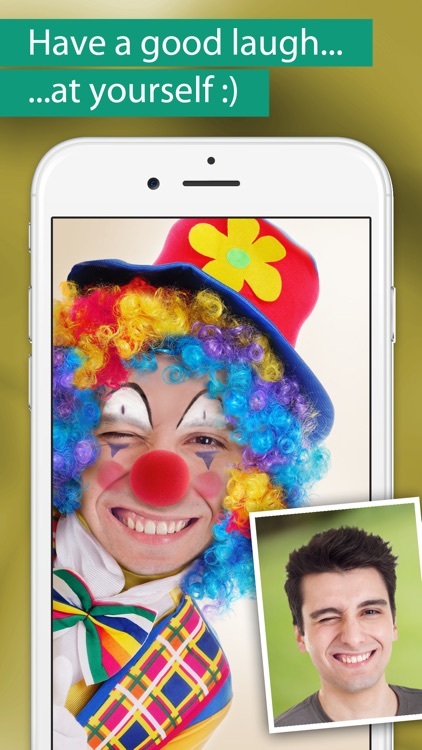 Then you may immediately share the resulting funny face montage with your friends via Facebook, Instagram, Pinterest or Twitter.